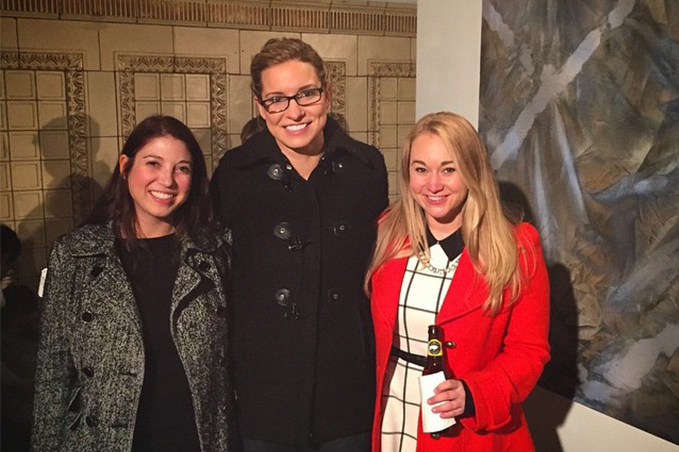 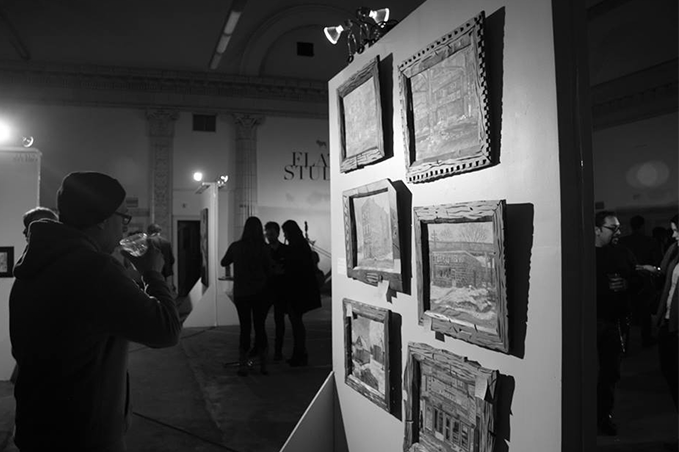 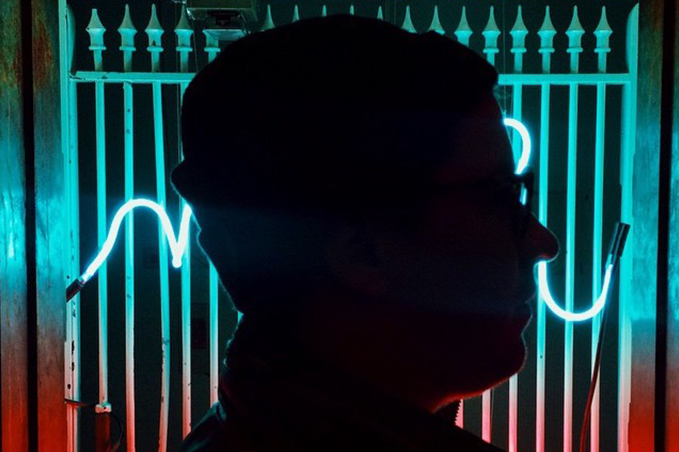 FLATSstudio’s second art opening of 2015 celebrated the 178th birthday of Chicago. 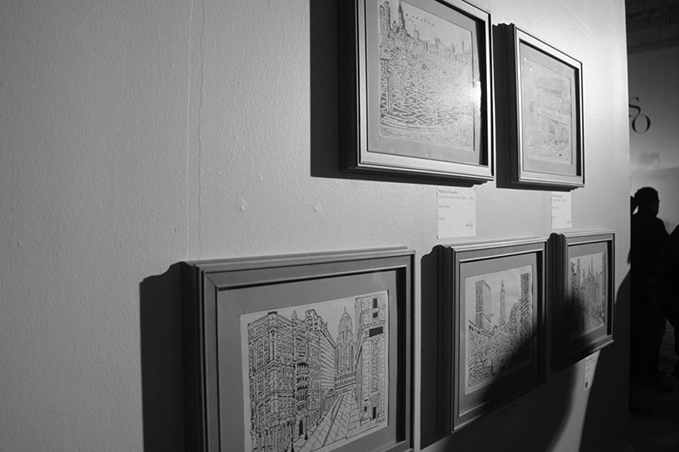 Artists work showcased the city with traditional and modern techniques. 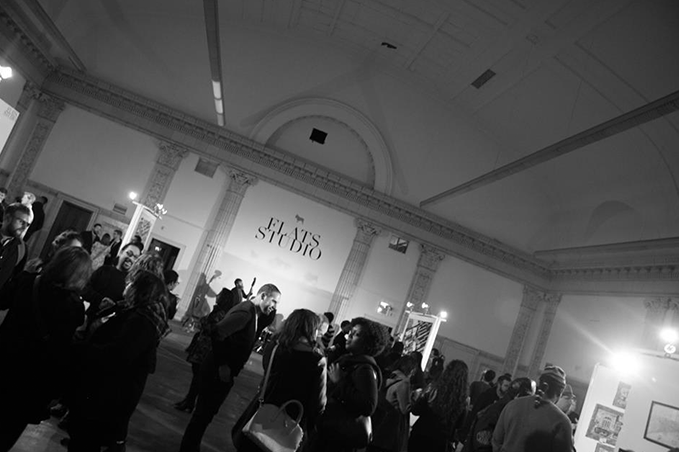 Influence came from Chicago’s rich architecture, history and people. 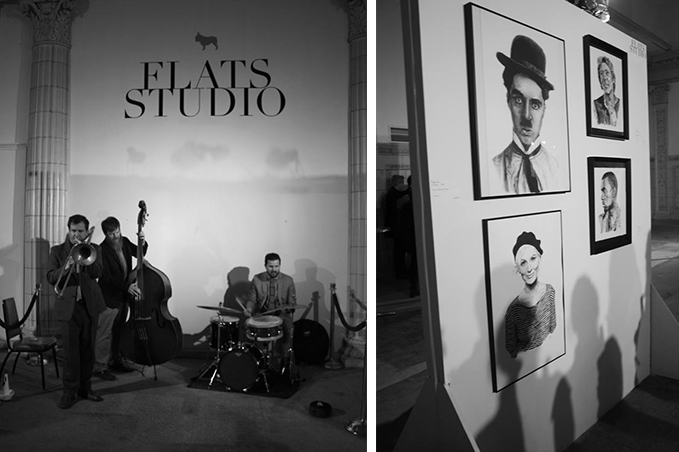 The opening was held at FLATSstudio No. 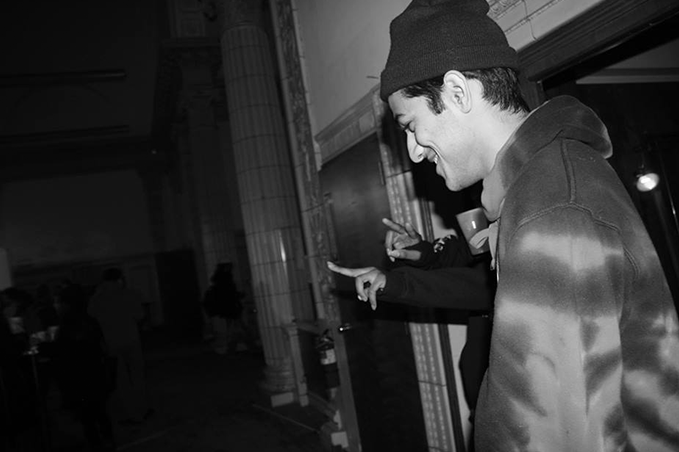 1050 [1050 W.Wilson] on March 20th from 6-10pm. 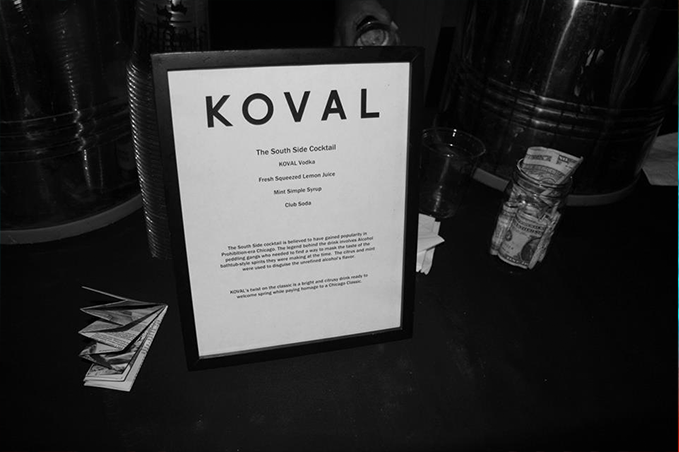 Guests enjoyed music by The Luke Sagadin Jazz Trio and a South Side Cocktail crafted by Koval.